The biggest challenge I faced in traveling to Taipei was to find the right hotel. We have spent a lot of days and literally sleepless nights trying to weigh my options, it wasn't until one night before our flight that we finally concluded with a choice we were hoping was the best. 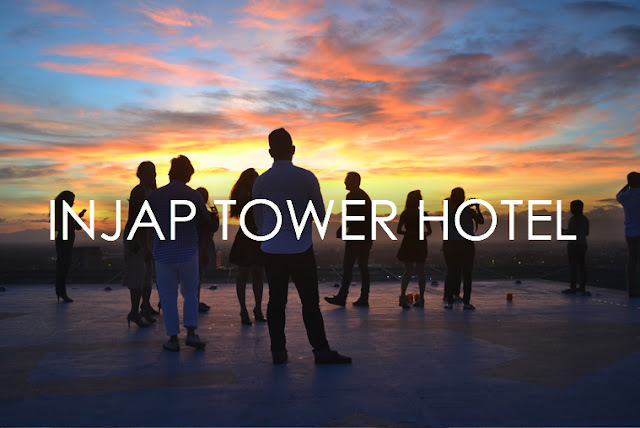 Taipei spoiled us with a variety of options for accommodation, the hospitality scene is tremendously competitive and the costs were mostly reasonable. It then boils down to who has the potential to give such a splendid experience. We were hooked with Mezi Hotel the first time we saw it but as the days pass by, we would then continue to search for some more hotels and see if we were missing out on something. But we would always end up putting Mezi Hotel on top of our choice, a choice we wanted to give ourselves a pat on the back. These days, dining options have become so overwhelming that it makes it such a difficult task to come up with a decision where to eat. Needless to say, it is the food the we are after for each time we scout for a good place to dine, but in a world where good food is just everywhere, what do we consider next? The Nostalgia Dining Lounge at the Oakwood Premier ~Joy Nostalg Center has given a whole new look and feel to the casual way of dining. 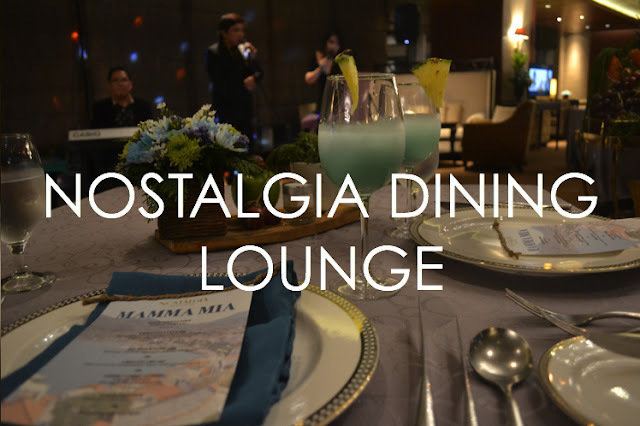 This time, eating should not just be a gustatory pleasure but for one to consider a dining experience to be exquisite, all the senses should come into play and not just the sense of taste. From time to time, one feels the need to indulge in a moment of pure serenity. A moment to reflect away from the usual busy scenes of our daily lives. But living in a fast paced city, sometimes this need is often forgone because it isn't always easy and convenient to be surrounded by calmness. A little over an hour from Metro Manila, Eartheaven has given us the easy access to recreation and moments to reflect and be one with nature. As the name suggests, it is heaven on Earth and for so many reasons, it remains faithful to that promise. Making a list of 101 ways to be happy is no sweat in Hotel 101 Manila. It is one of those places that gets you into such a chill and laid back mood, throw all the woes away and just be carefree. We all need a playground of some sort, one where you can easily get rid of the things that doesn't make you feel merry. 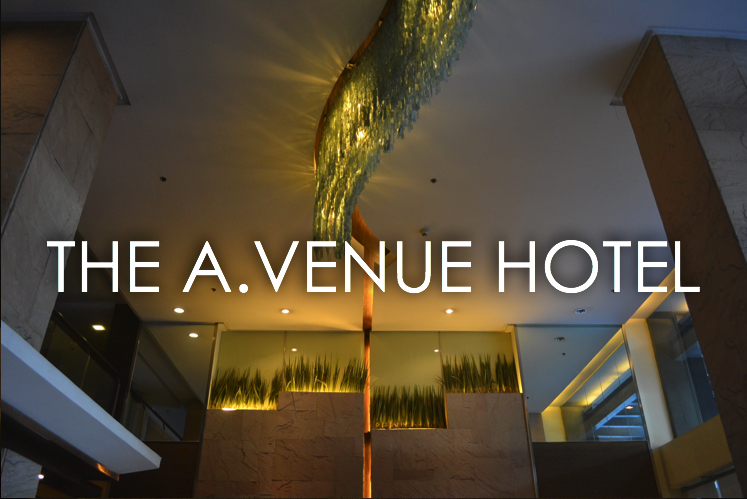 That's when Hotel 101 takes the center stage. 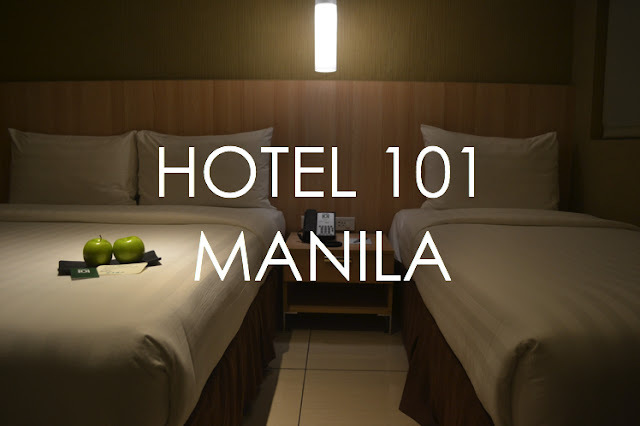 As the name suggests, Hotel 101 has all the basics that you need in a hotel. The no-frills service that they offer draws so much attention because you only pay for what you need so you get to put a ceiling on your cost. 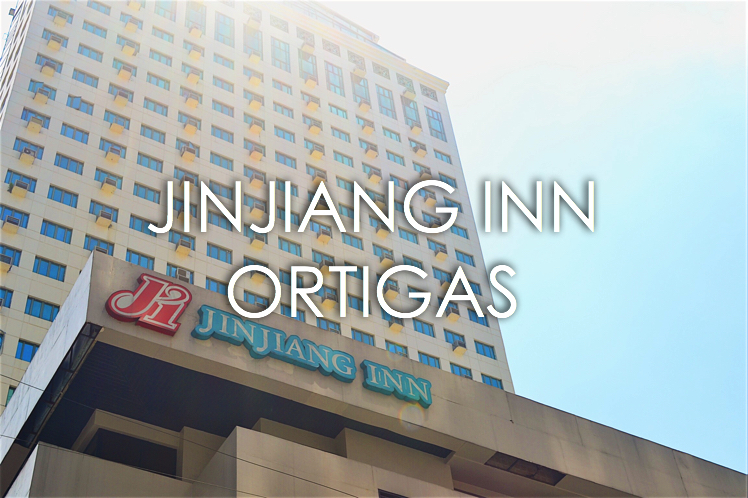 Initially, I thought it is just one of the basic hotels; nothing fancy, nothing special. But it was when I entered the lobby that I was immediately proven wrong. 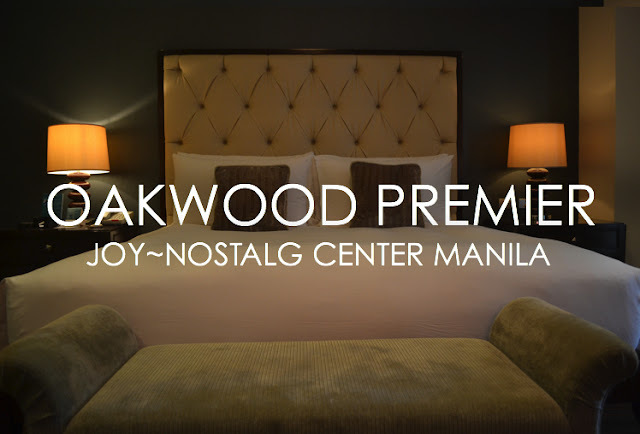 I have only been to a handful of serviced apartments and I have always been intrigued to understand what makes them different beyond what is already apparent. Unlike the traditional hotel set up, serviced apartments are faced with the overwhelming task of creating an atmosphere that exudes the aura that of a hotel while bringing in a touch of familiarity, and comfort that of a home. These two are expected to coexist flawlessly but most often than not, it is so difficult to let both exist with equal emphasis. This is what Oakwood Premier has mastered. Iloilo has captured my heart in an instant. Its tranquil town is built with dreams and hard work, those becoming of a successful man. Iloilo and I, we share one common characteristic, we are both dreamers. Being the gateway of Western Visayas, Iloilo City is unrelenting in growth, but albeit the modern make over it has received alongside its economic aggression, she has not lost her vintage charm and withstood an overwhelming transformation. Roughly three hours away from Manila, Subic is a quick escape from the busy Manila scene, but most often than not, this "quick"doesn't always equal to a sweet escape. Subic has this subtle city vibe that is very laid back. Shopping and a couple of outdoor and water activities are the main highlight, Subic could be a destination for anything, but not a romantic holiday for me. A romantic holiday is relative, of course, but the basics should include a place that makes you indulge in a saccharine vibe. 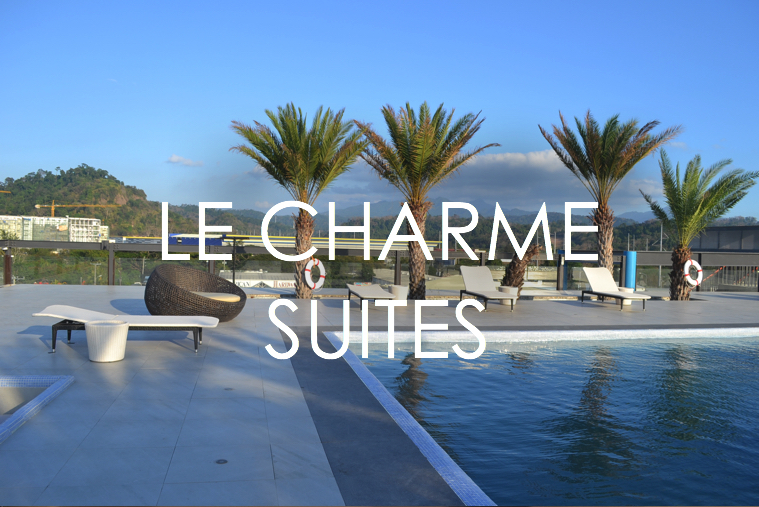 Finally, the saturated Subic hotel scene has been spruced up with Le Charme Suites taking the center stage. The Discovery Suites has mastered crafting experiences that will last a lifetime. 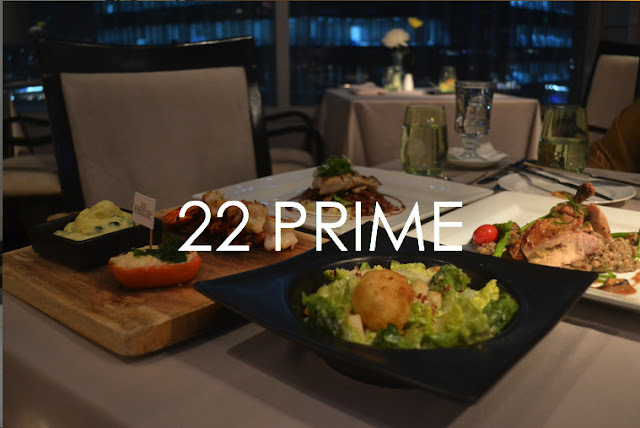 To make a moment special, good food is imperative and Discovery Suites' 22 Prime has perfected a culinary experience perfect for any kind of occasion or just simply for the love of good food.